Wade L. Reynolds, Jr., also known as the “Ice Man,” passed away Thursday, November 15 at Haven Hospice after battling a long illness. Born December 2, 1940 in Waycross, GA, Wade was 77 years old. Wade graduated from Camden County High School Class of 1958. He enjoyed attending alumni reunions. 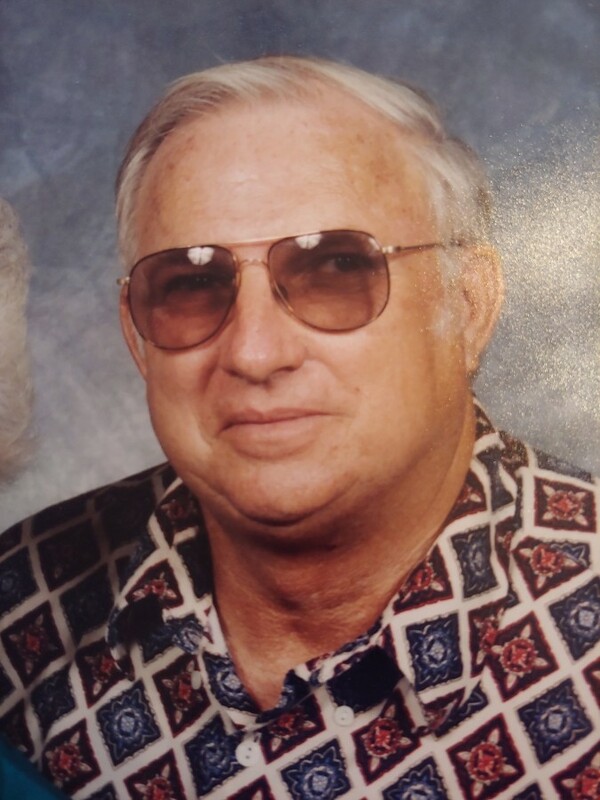 Wade was a charter member of the Folkston Lions Club, a member of the Jacksonville Lions, and a member of the Lake City Lions Club. Every Friday night you would find Wade at Hardee’s showing off his prized ‘55 Chevy at the weekly Cruise In. Antique cars were his passion as he was a member of the Gainesville Street Rods. Wade was preceded in death by his parents, Wade L. “Lankford,” Sr. and Aderine Wildes Reynolds, and his brother James Elton Reynolds. Wade is survived by his wife Melba Girard and his four children: Sarah Reynolds of Folkston, GA, Cindy (Matt) Kelly of Plant City, FL, Wendy (Cully) Kieckhafer (Asheville, NC), and Tracy (Ryan) Lee. He is also survived by nine grandchildren: Taylor Sheaffer, Brittney Lee, Kaylan Kelly, CJ Kieckhafer, Ashton Lee, Noel Kieckhafer, Ayden Kelly, Shelby Kelly, and Tanner Kieckhafer. There are also many nieces and nephews along with grand nieces and nephews. Memorial services are being handled by Gateway-Forest Lawn Funeral Home and will be conducted in the chapel of the funeral home at 11:00 a.m. on Monday, November 19, 2018. Graveside services will follow at Pineview Cemetery in Folkston, GA at 4:00 p.m. The viewing will be held Sunday, November 18, 2018, from 4-6 p.m. In lieu of flowers, please make donations to Haven Hospice of Lake City.